Do you have trouble choosing the marketplace that suits you? If you feel like the answer is yes, then stick around with us, and let us show you some of the top distribution channels for tours and activities to be in. With 57% of all online travel reservations in 2017, this is the perfect time to allow direct online bookings on your website. Booking tours can be time-consuming and expensive and can lead to you losing many potential customers. These travel marketplaces allow you to ensure that your offers don’t go unnoticed. Affiliate integration – your listing gets promoted through affiliate partners of the marketplace. In the end, we have created a list of top distribution channels for tours and activities, so keep on reading. 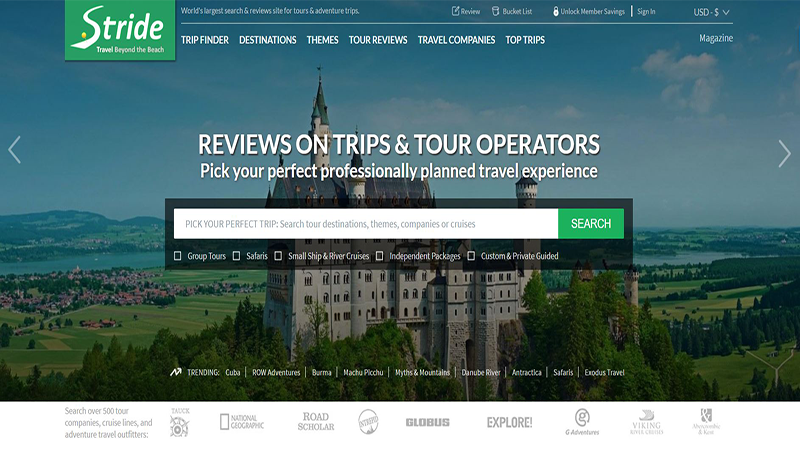 A distribution channel for third-party tour operators, concentrating on multi-day group tours. They have around 500 suppliers that offer well over 20,000 activities. Two years ago TourRadar charged 15-20% per booking. Now they charge a base commission fee and/or a processing fee on each confirmed booking. 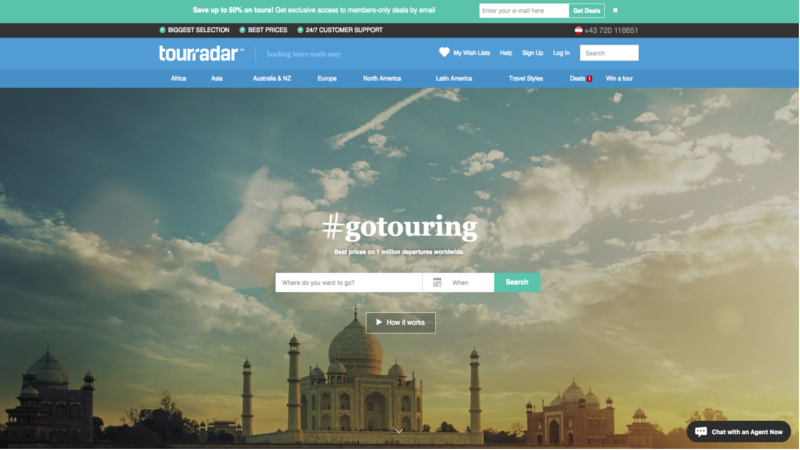 At their website, they pointed out that bookings generated from the TourRadar Marketplace are charged at a different rate to bookings generated from TourRadar’s optional Book & Pay Button. Since the information on commissions is usually secret, we don’t have the exact numbers. If you have more information about TourRadar’s commission rates, we’ll be glad to get a fresh update! Please, leave us a comment below the article. Engagement on their site is decent, with 1.07 million visits in 2017. Most traffic comes from the USA, Australia, Canada, and Germany. If you want to reach those markets, remember the TourRadar. Making sure that the reviews posted on the site are legitimate, is a priority for TourRadar. Information that is given by others (i.e. business information) doesn’t get checked and confirmed by the site. This means you need to vouch for your own credibility. As for the end-user, it’s advisable to double-check the information they find about the listings on TourRadar before making their booking. The opportunity to take part in annual events. TripAdvisor should be one of your first considerations when choosing a distribution channel to promote your tours and activities. 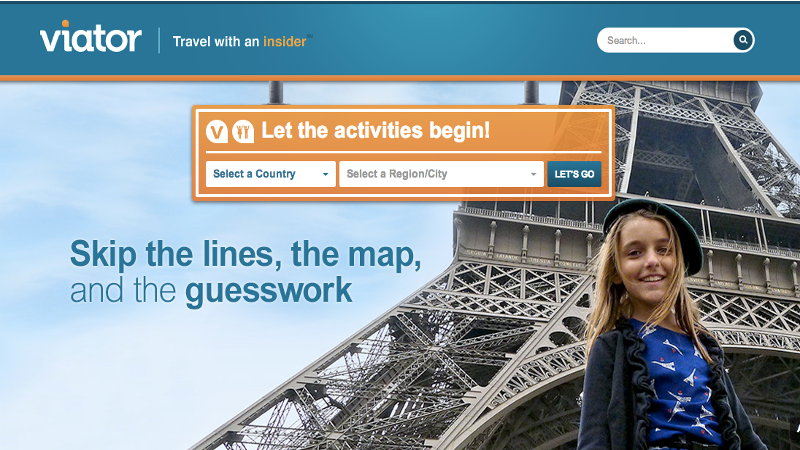 World’s largest travel site, that gathers over 200 booking sites from all over the world. They have the biggest traffic recorded, when it comes to total visits to their site, there have been 187.8 million visits in 2017 up to date. The most traffic comes from the USA, Poland, the United Kingdom, Thailand, and Spain. TripAdvisor’s commission model Pay for Stays gives you a choice of two commission rates: 12% or 15%. Choosing a 12% commission rate allows you to claim a quarter of all traveler views, as well as any resulting bookings those views create. Or you can choose a higher 15% commission rate and get half of all traveler views and any resulting bookings. Advanced analytics that helps you create a better guest experience. Limited SEO benefit for your website. 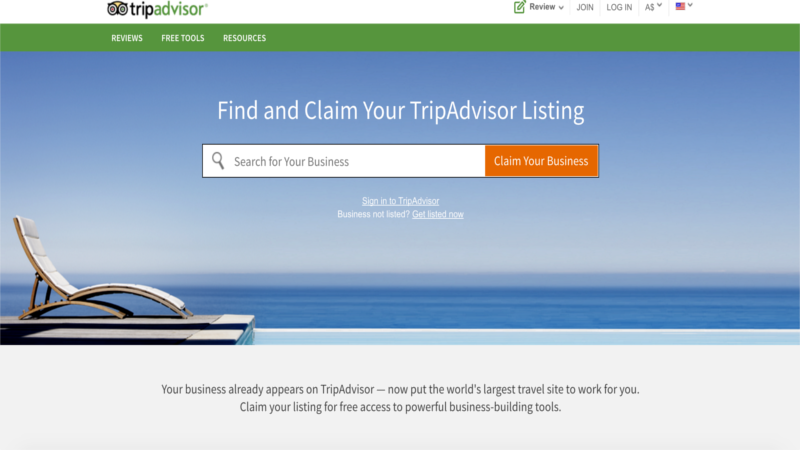 All in all, TripAdvisor is a great choice for anyone that is looking to elevate their business to the next level. Viator offers one-day tours. They have 178,000 suppliers with around 60,000 activities listed on their site. The commission that they take per booking is 20%. In 2017 the site had 11,000,000 visits, with most of the traffic coming from the USA, the UK, Canada, Spain and Australia. With its many partner programs that it offers, Viator is a distribution channel that you should check out. 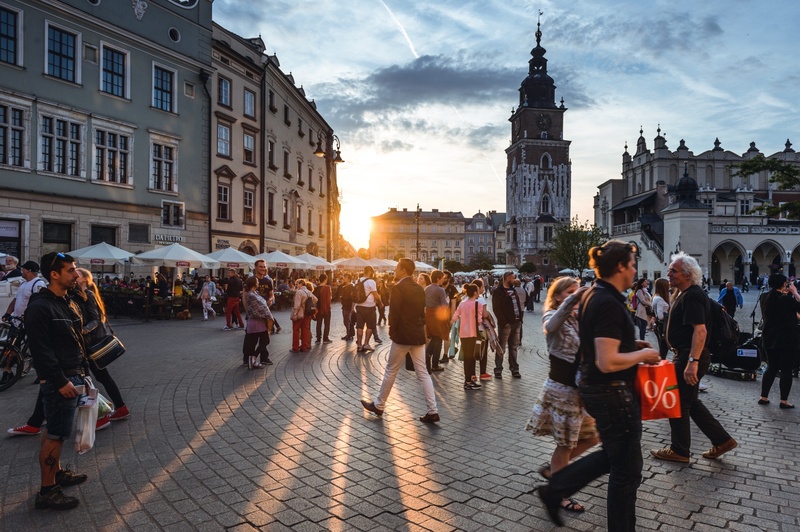 With more than 16,000 suppliers and 8,000 activities on offer, CityDiscovery is one of the bigger distribution channels for tours and activities. The type of tours that they are most concentrated on are one day tours. They have a competitive commission that ranges from 8%-10%. 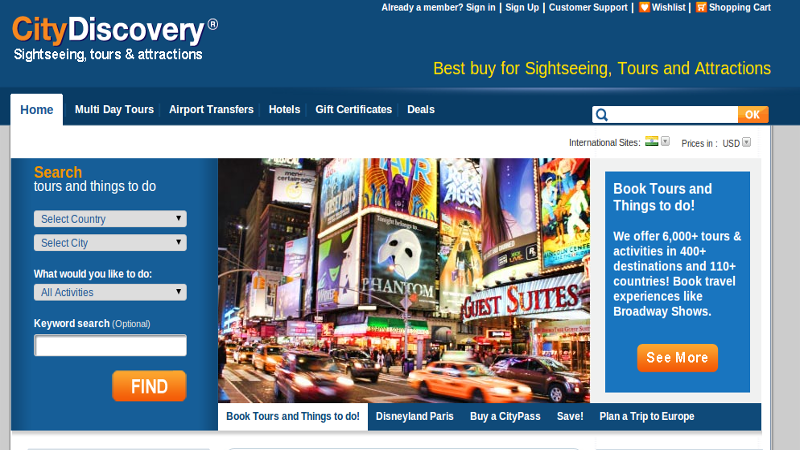 CityDiscovery as a booking platform is most popular in the USA, the UK, Spain, France, and Germany. The number of visits to their site was 512,000, in 2017. Ability to cross-sell products – selling an additional product or service to an existing customer. Released in 2013 as a booking website, Musement has grown since into one of the largest booking platforms out there. With its presence in 52 countries and having 70,000 activities to choose from, Musement is one of the international leaders when it comes to tours and activities. The website mostly concentrates on offers of one day tours. Their commission ranges from 15% to 25%. Most traffic to their site comes from Italy, France, the USA, Spain and the UK. In 2017, the number of total visits to their site exceeded 900,000 with average visit duration being around two minutes. 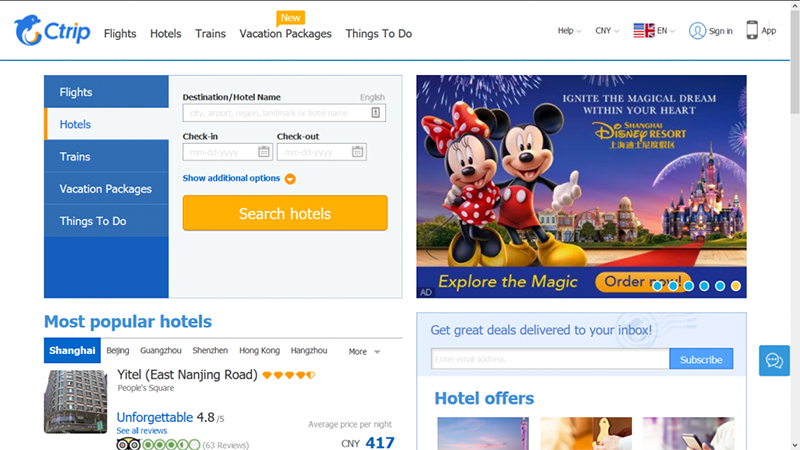 Ctrip is the largest distribution channel for tours and activities on the Asian market. 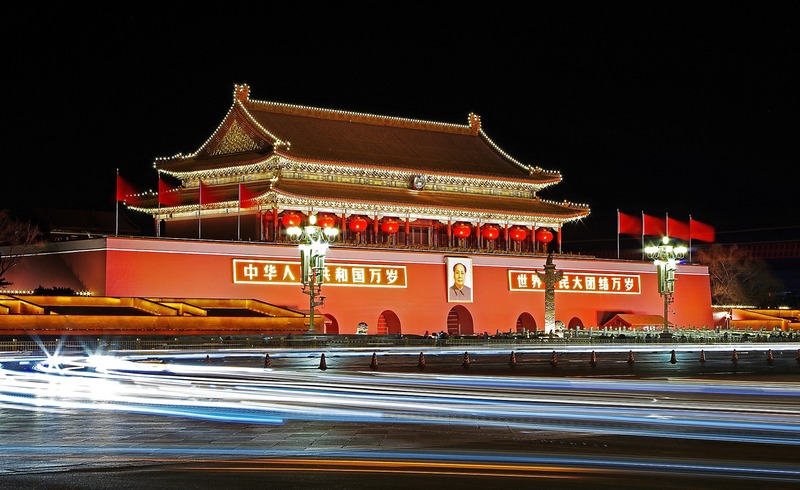 In 2017, 188.6 million visitors came to their site looking for tours and activities, with almost 84% of that traffic coming from China. Commission rates range from 10% up to 25%, per booking. Access to affiliate management team for customer support. 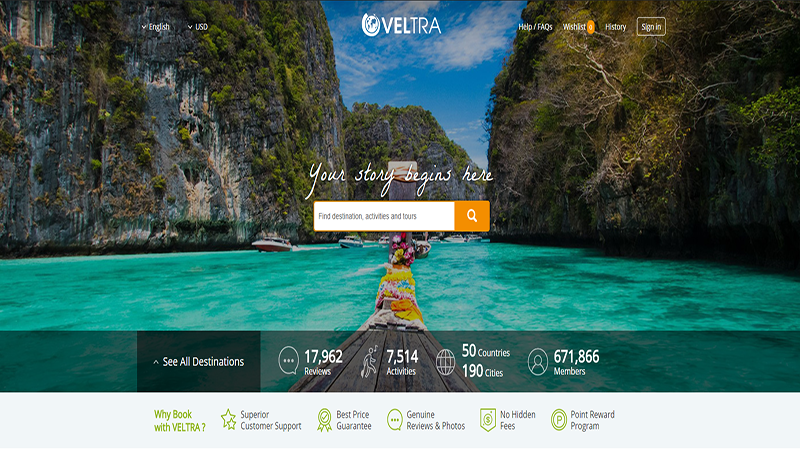 Veltra offers hundreds of tours and activities, mostly one day tours. They have around 3000 suppliers and 13,000 activities. They offer a Web Affiliate Program, that is free to join and easy to use. The commission rate is 8%. Travelers that used the site the most in 2017 live in Japan, the USA, Taiwan, and Hong Kong. So if you offer bookings that are concentrated on Asian markets, this would be the site to use. 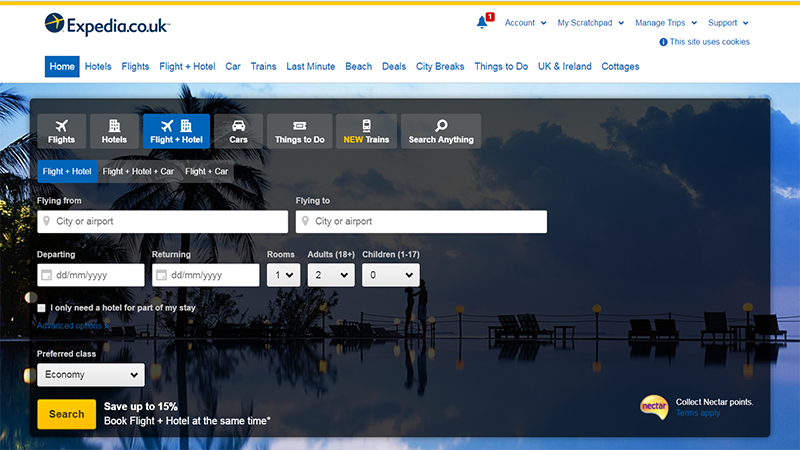 Expedia has over 200 booking and 150 mobile sites. It is a great choice for multi-day tours and activities.They have 25,000 activities listed on their site. They also have an affiliate program that offers resources and the know-how that you can use. The commission rate per booking varies, 20-25%. In 2017 their site had 62.8 million visits, with most of those visits coming from the USA (79.68%). Stride Travel is an open platform connecting multi-day operators with travelers that want guided trips. When it comes to the cost of doing business with StrideTravel, it is flexible. You can Apply to speak to a team member and get all the details. 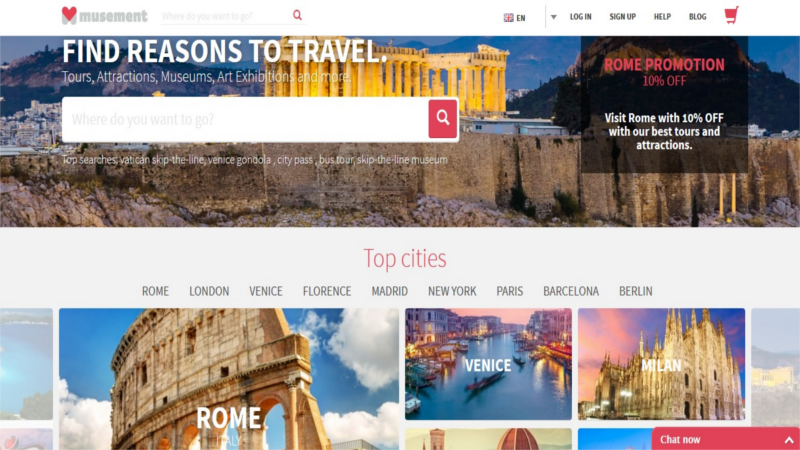 The site attracts travelers from the USA, the UK, Spain, Germany, and Italy, In 2017 their site had 6.24 million visits. The biggest benefit to the site is that it’s new, so you have less competition and more opportunities to get your business to the top. As it is a benefit, it is also a con, since there are not as many buyers that visit the site, compared to the distribution channels for tours and activities we mentioned earlier. But don’t let that discourage you from trying out the site. 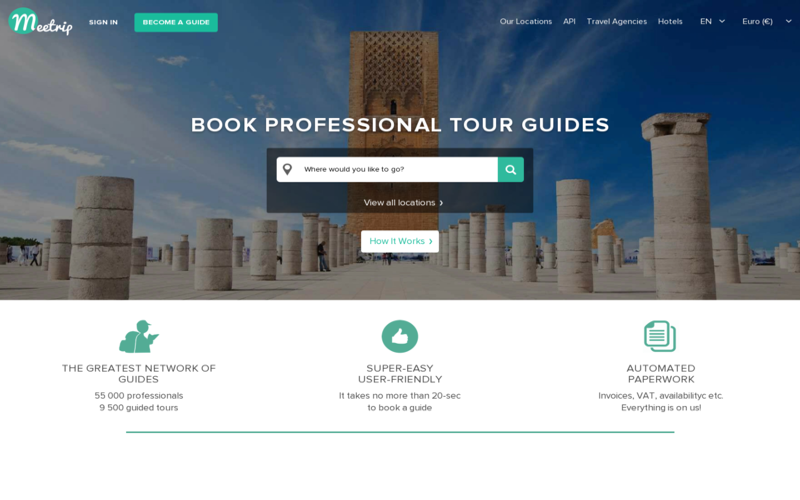 Choosing Meetrip will give you access to a vibrant marketplace for tours and activities that will offer you an easy and user-friendly interface. It will give you the opportunity to join in and show off you offer next to a select number of offers from all over the world. 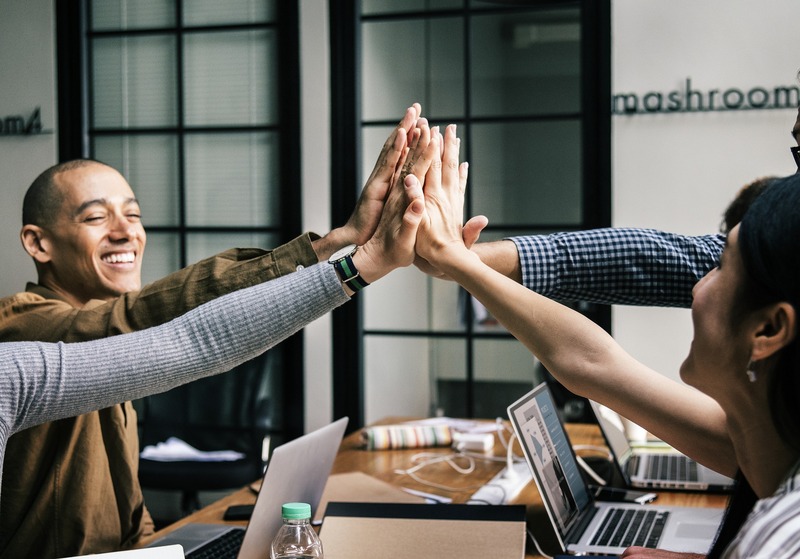 If you struggle with paperwork, then this site could be the match for you, since they offer automated paperwork (Invoices, VAT, availability, and much more). Thanks to its online calendar and secure payment system, you will have no trouble in managing your tours. The negative thing about the site is the quite high commission rate of 20%, that the site takes for each booking. In 2017, most traffic to their site came from Russia and the USA. When it comes to the number of visitors, Meetrip is the weakest out of all the sites we mentioned, with less than 12,000 visits in 2017. These distribution channels for tours and activities, thanks to their size and popularity, are just a select few that we decided to go through. The goal of this research was to bring you the relevant information so you could make an informed decision. Did we miss a marketplace? Do you still have questions you don’t have answers to? Feel free to leave a comment here or come and join our LinkedIn group and let us know.